Ultimate Structures LLC will help you simplify your building needs for storage solutions. 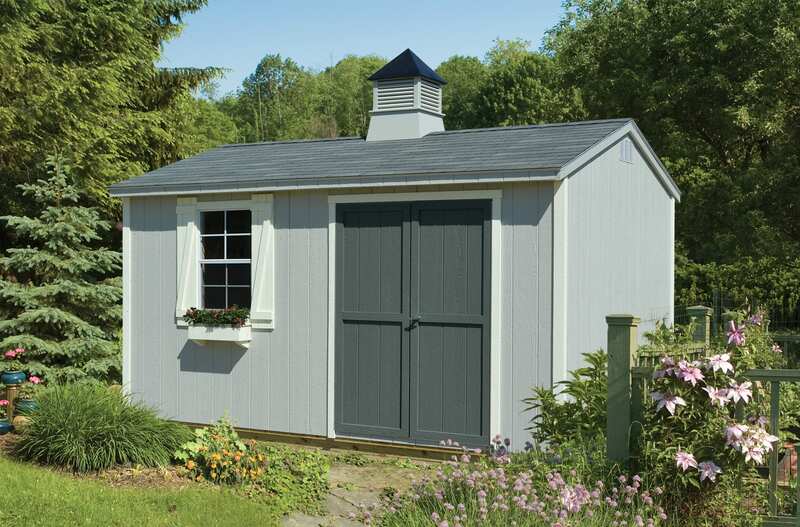 A representative for JDM Structures and Carolina Carports, we are your outdoor living experts and are here to help reduce your storage problems, specifically offering a wide selection of sheds, garages and carports! We are here to reduce the burden of your storage problems! With 42 years of prior sales experience and customer service, we work to provide you with a better lifestyle and cater to every storage issue our customers face. © 2018,Ultimate Structures LLC. All Rights Reserved.